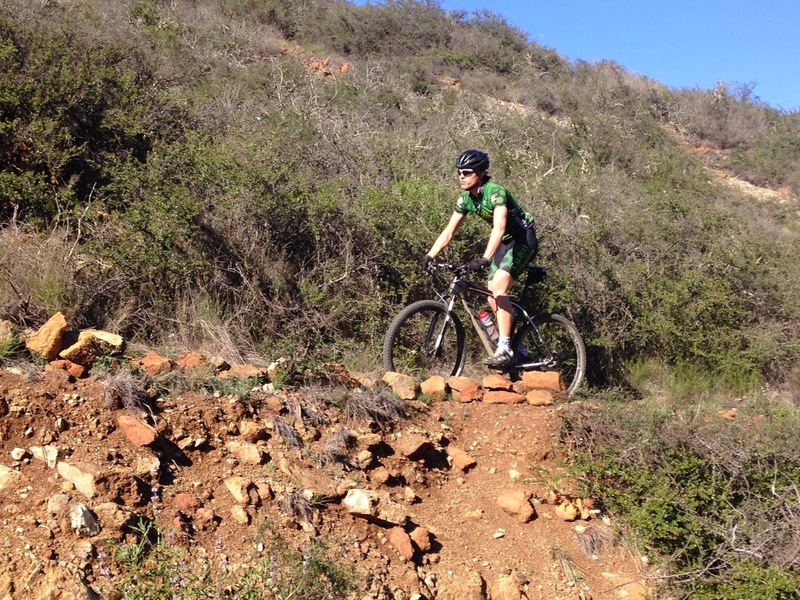 Although it has become a less frequent segment, in an attempt to become well acquainted with the 2014-15 Cal Poly San Luis Obispo Wheelmen community, Adam O'Camb marks the tenth rider spotlight. The following information was provided as a set list of questions that O'Camb swiftly answered. All responses are unedited. Adam O'Camb. Credit: Adam O'Camb's Facebook profile. The camaraderie of riding and racing with a team. And sometimes I also enjoy getting rad. I like going out to Avila via Perfumo and See Canyon. I don’t think I can pin that down very well, but alternative is what I listen to the most. A song that I really like is “American Pie” by Don McLean. I competed in Taekwondo for like 4 years before I started cycling. I’m an engineer so nothing. But actually I rock climb and backpack a bit. 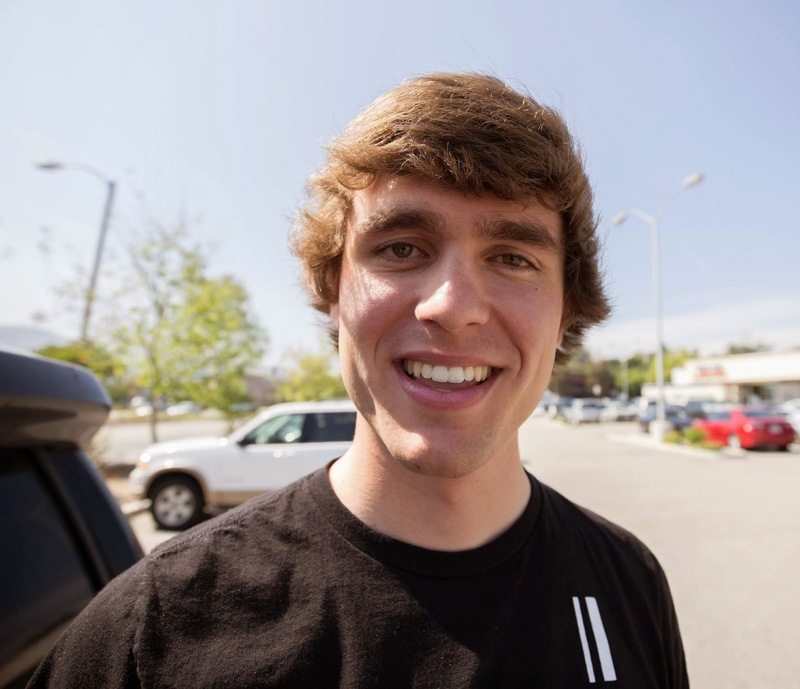 Be sure to examine the Cal Poly Wheelmen website and the Cal Poly Wheelmen Facebook page, for our most recent news! Thank you for reading.